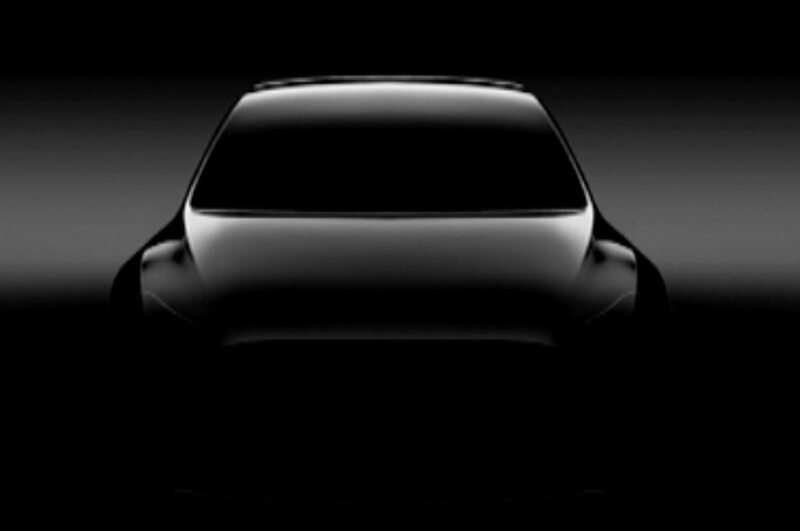 The Tesla Model Y will likely enter production in early 2020, Elon Musk revealed in a first quarter earnings call this week. A previous report had indicated the small crossover would arrive in November 2019. Tesla revealed it’s slowly catching up to its goals for production of the Model 3. When Tesla released a deliveries report on April 3, it said it had made 2,020 copies of the Model 3 in the last seven days, less than the 5,000 it had hoped to make weekly by the end of the first quarter. Later in April, before taking downtime to fix what it calls small constraints in the production line, Tesla was able to make 2,270 copies in a seven-day period. The automaker says that although it will take more days of downtime in the second quarter, it has largely overcome a major bottleneck with its battery module line. Tesla is now targeting 5,000 units a week by the end of the second quarter. Tesla suffered a net loss of $784.6 million in the first quarter. That’s up significantly from Tesla’s net loss of $397.2 million during the same time period a year ago. Automotive-related revenue was up, however, from $2.29 billion to $2.73 billion. In the third and fourth quarters of the year, when Model 3 production will ramp up, Tesla expects to achieve full GAAP profitability. Tesla has reported a positive net income in only two quarters since it went public in 2010, as Automotive News points out.